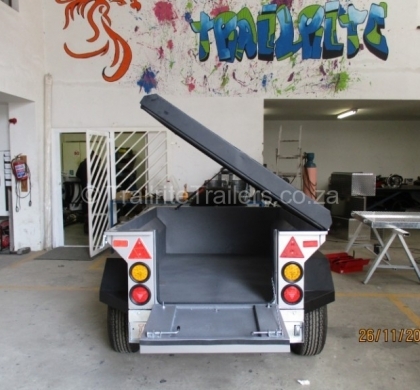 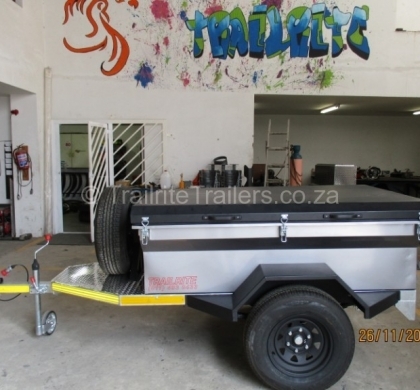 Safari range a robust yet light weight all terrain luggage trailers. 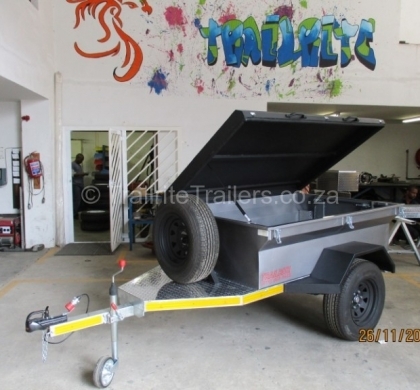 The Safari range is a robust yet light weight all terrain luggage trailers. 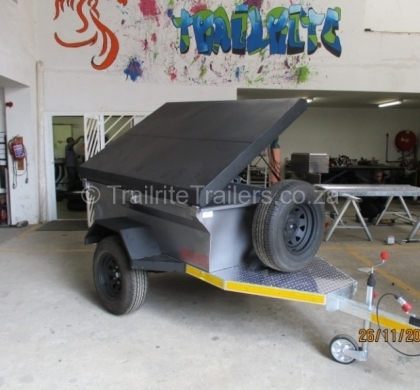 The Safari 2X4 is the base model, no frills, no excess and pure functionalit with a customised look and feel. 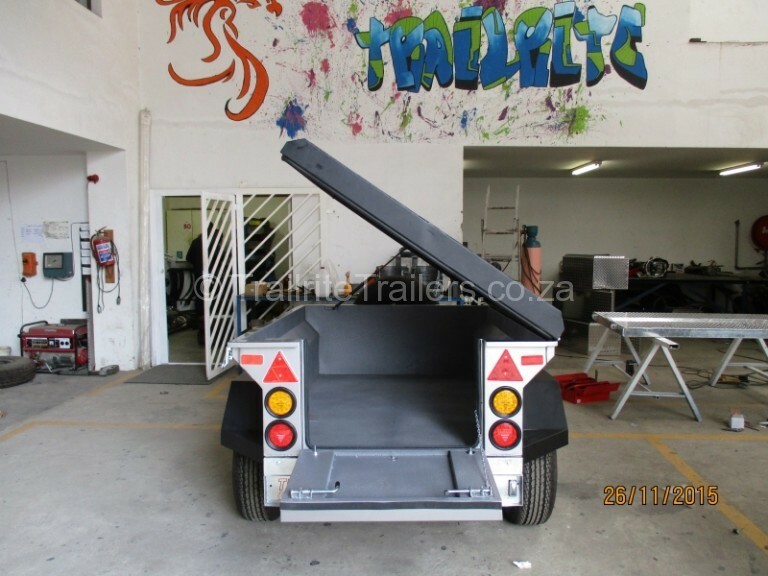 Colours can be matched and coded to the clients vehicle, fully rubberised inside with a galvanised chassis. 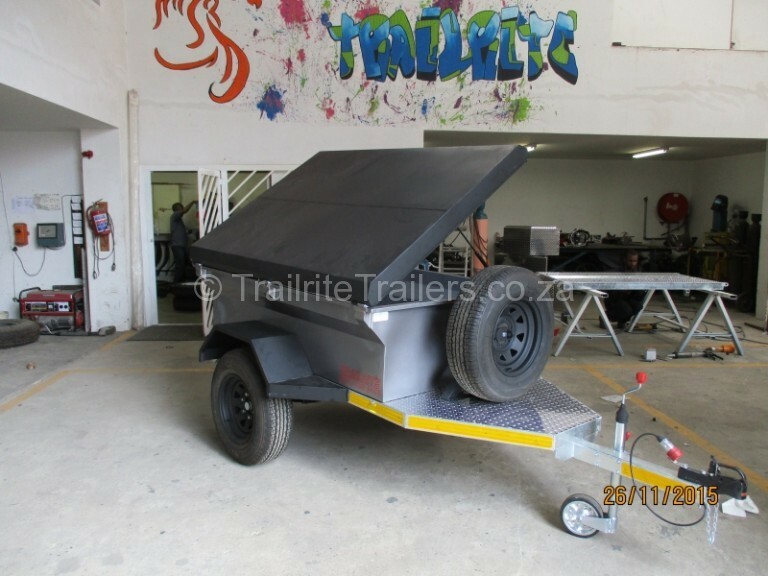 Optional extras include but are not limited to – Water tank, Jerry can and holders, roof top tent, retractable draws, ect…However we prefer to keep it simple, light weight and un-complicated, allowing you to conquer any terrain. 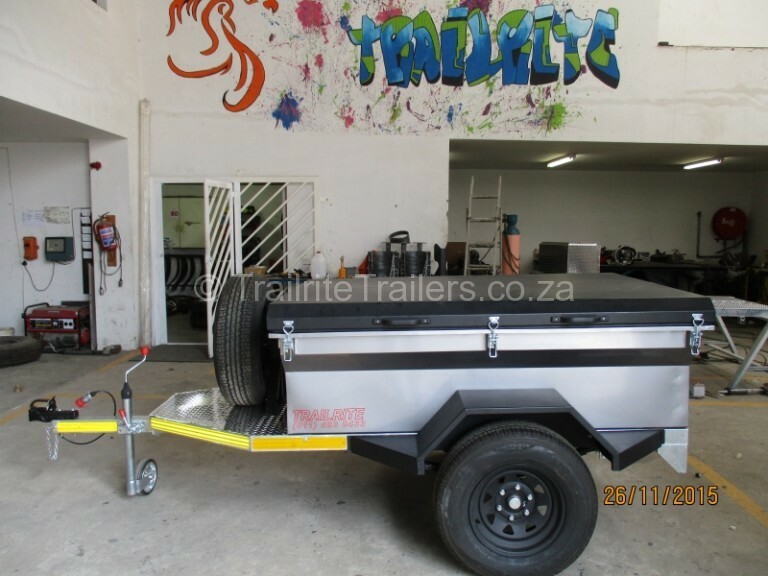 The Safari range is only manufactured on order, and therefore can be customised to your individual needs and specifications. 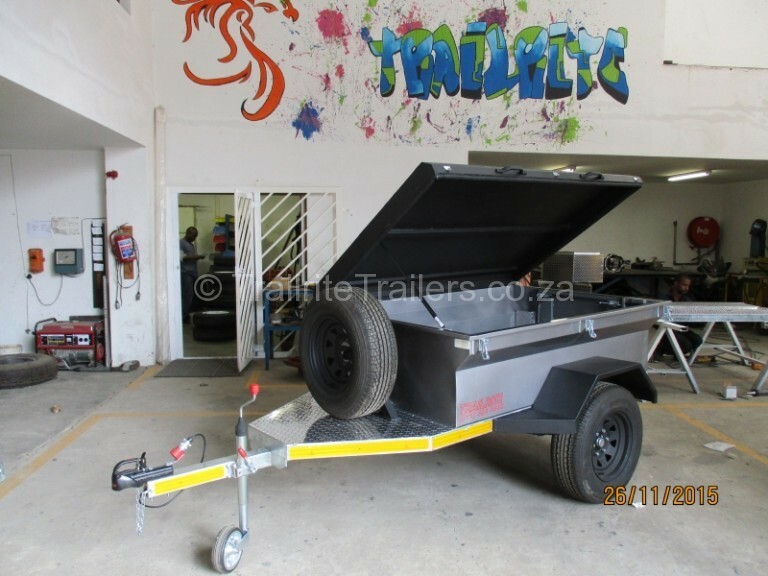 Contact our sales staff for a personalised quote.